Faith is a gorgeous long style that has lots of long flicky layers that tip out at the ends. 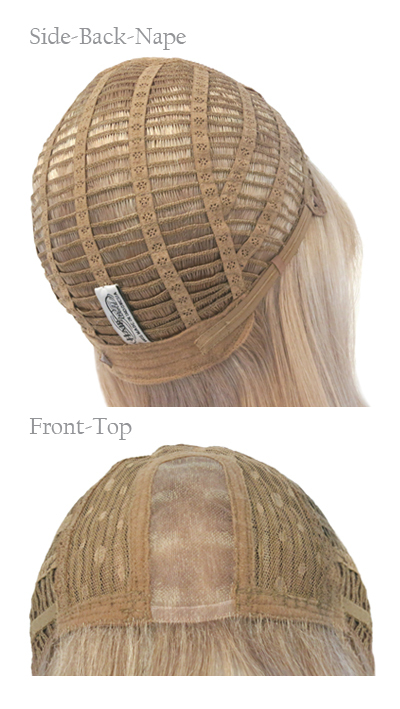 Faith has a monofilament centre parting that is surrounded by a fine net for added comfort. This parting is very natural and looks as though hair is actually growing from the scalp. The fringe falls down onto the brow and measures 3 ¾”. Crown layers measure 11” and fall down past the shoulders and gently tumble down the back. The length from crown to tips is 18”. The sides are gently layered around the face. 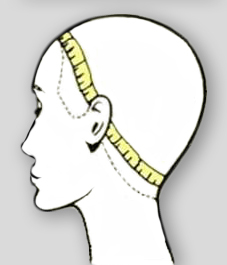 Very thin velcro adjusters lie flat in the nape and allow you to tighten or loosen this wig for comfort and fit. 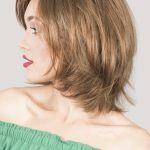 The Faith wig is available in 17 colours including beautiful hilighted shades. Faith has a centre monofilament parting with fine strands of hair individually knotted into this monofilament lace area, this creates a very realistic parting. 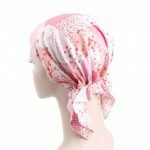 The remaining top section is close wefted and covered with a breathable open net creating a very lightweight and comfortable feel for the wearer.